The ETH Zurich and the University of Düsseldorf evaluated contributions to approximately 860 academic journals. The number of articles was then weighted to reflect the reputation of the journals. The past ten years were considered for approximately 200 universities in Germany, Austria and Switzerland, and the last five years for the individual authors. According to the results, TUM is the strongest German university in terms of business research. Among the German-language countries, only Switzerland's University of St. Gallen finished ahead of TUM. The next front-runners are the Vienna University of Economics and Business and the universities in Cologne and Mannheim. 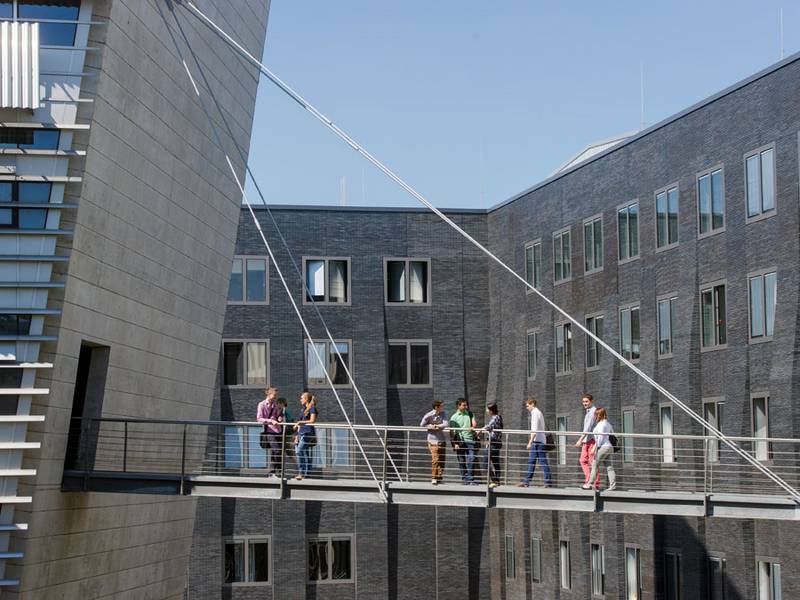 Among the reasons for TUM’s success, the "WirtschaftsWoche" points to the close exchange with companies, the tenure track career system as an incentive for scientific performance and the future orientation of research topics. The TUM School of Management, founded only 17 years ago, concentrates on the relationships between management and technology. For example, the School investigates energy markets and technological innovation processes. Scientists from economics and engineering work in close cooperation. This interdisciplinary approach is personified by Prof. Helmut Krcmar and Prof. Martin Bichler, who were ranked in first and third place respectively as the best business researchers in any of the German-speaking countries. The two business informatics specialists belong to both the TUM Department of Informatics and the TUM School of Management. The "WirtschaftsWoche" considers their success to be a sign of the increasing significance of Big Data for economics. Prof. Krcmar is the Dean of the TUM Campus Heilbronn, founded in 2018, which investigates economic transformation resulting from digitalization, as well as family companies and start-ups. Prof. Rainer Kolisch, Chair for Operations Management (Ranked 75th).